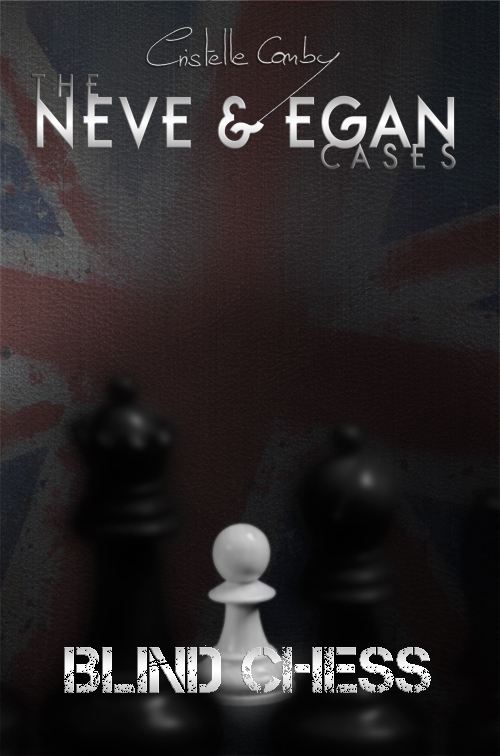 I’m thrilled to announce that the 4th book in the Neve & Egan Cases series “Blind Chess” is almost finished. It will be published by the end of 2015 (most likely in late November/early December). I will be moving to a new flat at roughly the same time, so it’s difficult to narrow down the release date yet… but it’s coming! This one was the hardest of all to write (you’ll get why when you read it), but I’m really proud of how it turned out and I cannot wait to share it with you guys. To keep you waiting, here’s a first glimpse of the cover.